Although it may not be as sweet and tasty, it’s still a very good thing! So what is it really all about? 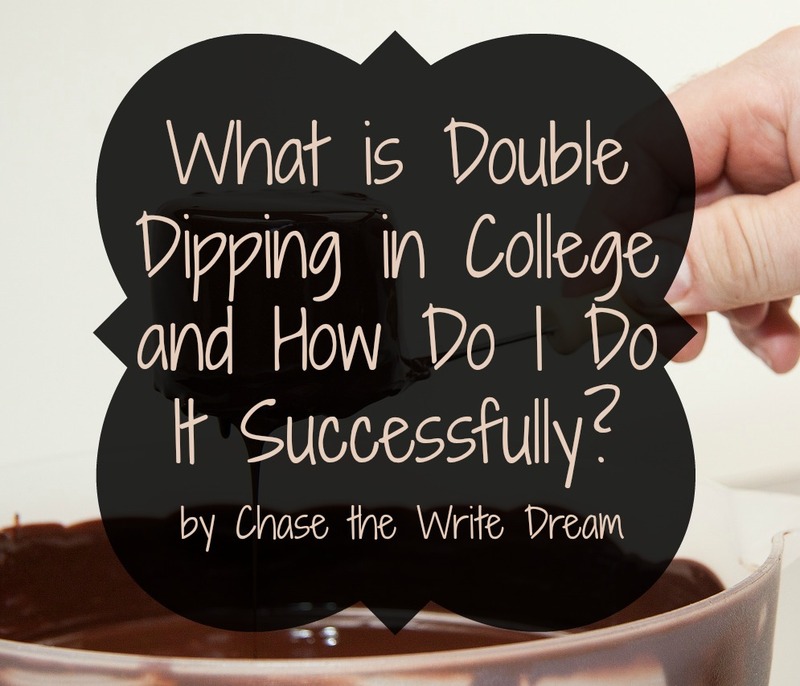 Double dipping in college means that one course meets the requirements for more than one class. In the long-term, this equates to less money spent and fewer courses that you’ll need to take. The whole idea seems a little confusing at first, so I’ll provide an example to help you understand it a bit better. The main thing that you should walk away knowing is that anytime an academic advisor or teacher talks about it, you’ll want to tune in and listen to what they say. This could ultimately save you a semester of extra courses if you plan out your class schedule just right! Every college has different general education requirements, so make sure you consult with an academic advisor or look through your college course catalog to see which courses will fulfill two or more course requirements. Since I originally went to TCU, I will be using their general education requirements in accordance with a student who wants to major in psychology and pursue a Bachelor of Science degree. That’s A LOT of hours – and we haven’t even touched the courses that will be required to complete a college major! I know you want to freak out right now, but don’t panic! This is where double dipping in college becomes a beautiful thing. TCU has been kind enough to post an entire list of courses that are approved for the Core Curriculum, so I used that (as well as the academic catalog) to see where the best options for double dipping could occur for a student who has declared psychology as their major. The best way to start the whole process is to look at the psychology major requirements – Why? By going through each course, the student can see which courses in their declared major will count for not only the major requirements, but also TCU’s Core Curriculum (welcome to double dipping in college). Since we know that a TCU psychology major is going to have to take MATH 10043, I’m going to head over the TCU Core Curriculum list and do a quick search for this course (if you use Google Chrome, click on the three horizontal lines that are to the right of the URL bar and click ‘Find’). Under the TCU Core Curriculum section of Mathematical Reasoning, I was able to find MATH 10043, which means that if a student signs up for this course, they have officially started double dipping in college! In this case, MATH 10043 satisfies both the psychology major prerequisite and the Mathematical Reasoning Core Curriculum requirement. So we know that a choice needs to be made here. Upon looking at the academic catalog, we see that PSYC 10213 is General Psychology whereas PSYC 10514 and PSYC 10524 are both Principles of Behavior. Although any of these courses could satisfy the prerequisite requirements for the major, the catalog suggests that psychology students who are pursuing a Bachelor of Science degree should complete PSYC 10514 or 10524. For the purposes of this example, let’s say the student chose PSYC 10514. We go back to the TCU Core Curriculum list and do a search for PSYC 10514. While we are there, we find that this course fulfills 3 hours of the natural science requirement. 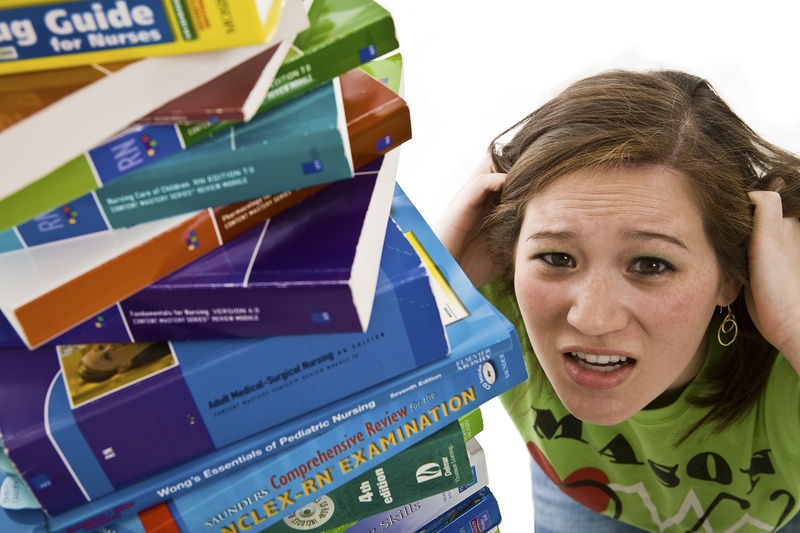 At this point, we have two courses that count toward the Core Curriculum and two that count for the psychology major – double dipping in college at its finest!!! Important Note: Since MATH 10043 AND PSYC 10514 are the main prerequisites needed to enroll in higher level courses, the student will need to wait to enroll in more psychology courses until another semester. THIS DOES NOT MEAN THAT THE STUDENT SHOULD ENROLL IN JUST ANY OTHER COURSE!!! The student should continue to go through the major courses and see which ones satisfy other Core Curriculum requirements. At that point, the student can then fill in the gaps. Unfortunately, PSYC 30503 only satisfies the major requirements – no double dipping options here. The same is true for PSYC 40993. It’s quite clear that this student will have no issues getting their 6 required Writing Emphasis hours with this major! Depending on which courses interest the student, it might be beneficial to enroll in PSYC 40423 since it counts as a Citizenship & Social Values course, a Writing Emphasis course, and a required psychology course. Now that we have the major evaluated, it’s time to look at some of the other courses that are available. This is where you need to put your research skills in full gear and find out which courses are going to satisfy the most requirements. In the example above, the student has already knocked out there Mathematical Reasoning requirement, one Natural Science requirement, and all six hours of Writing Emphasis. Depending on whether the student chooses to take PSYC 40423 in the future will determine if their Citizenship & Social Values requirement is fulfilled. If the student does not take the course, they will need to satisfy that requirement with a different class. The easiest way to do this is to have your school’s general education course list or core curriculum list in front of you. If you can’t find it online, ask your academic advisor or someone in the administrative offices if they can get you a copy – it is extremely helpful to have this! I’m going to start at the top where I see Religious Traditions. You’ll notice that a lot of the 30000 level courses satisfy multiple requirements, but the problem is that these are advanced courses that may have prerequisites! Before you etch these courses, make sure you check the academic catalog so that you know if you’re eligible to take the class. You’ll notice that this course satisfies the Humanities requirement, Religious Traditions, AND Citizenship & Social Values. Great right? If you review the TCU Core Curriculum fine print, it states that one course can only count for one HMV&V requirement – BUMMER! You can still take this course, but keep in mind that your advisor and program evaluation will automatically decide which HMV&V requirement to fill based on your academic needs. For example, if you end up taking PSYC 40423, then the Citizenship & Social Values requirement will be fulfilled in the future, meaning RELI 30303 will count as a Humanities course and a Religious Traditions course. Since the TCU psychology student is already taking one class that has a two hour lab (PSYC 10514), they’ve decided they don’t want to take another natural science with a lab. Knowing this, we are going to skip the Natural Science requirement section. Instead, let’s take a look at the Cultural Awareness list. Here, we find FTDM 10013 which looks like a fun class (it’s about TV!). Upon further review, we see that this course satisfies that other Humanities requirement as well as the Cultural Awareness requirement. 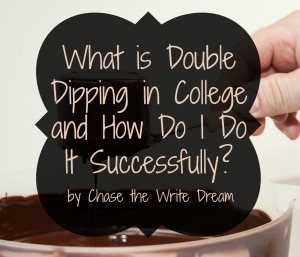 This example just goes to show how great double dipping in college can be! I know this can be hard to understand at first, but I promise that it gets easier. Your academic advisor is a great resource, so don’t hesitate to get in contact with them about any specific questions you have about your college’s requirements. 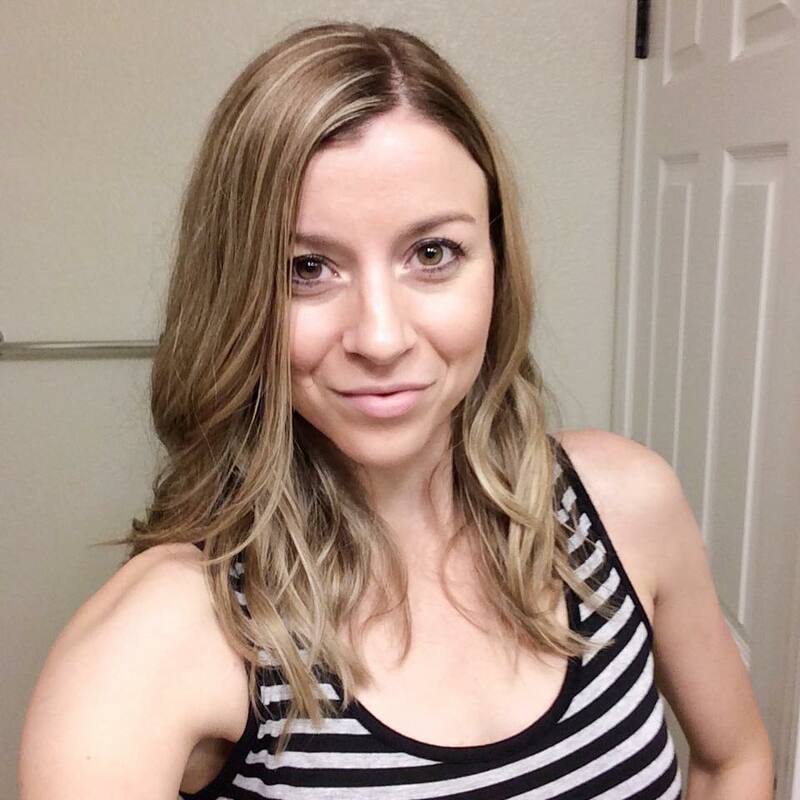 If you have any general questions, feel free to post them below and I will do the best I can to help you out!